There are many reasons to use wood fuel for heating. 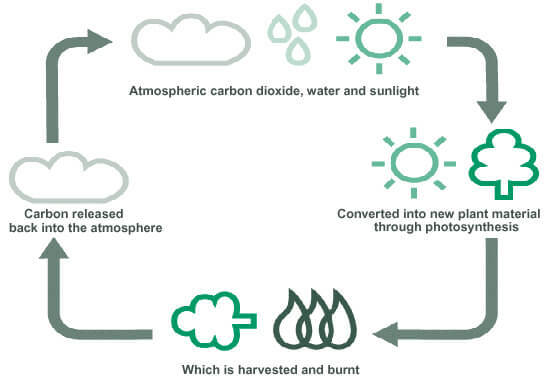 Wood chips and pellets are a renewable biomass fuel, they are locally produced rather than imported, they are carbon neutral and contribute to the UKs energy security. JM Envirofuels products also have the benefit that they can be made from recycled wood, thus reducing landfill and minimizing waste. We offer both wood pellet and wood chip fuel. We are Biomass Suppliers List (BSL) registered so our customers can claim the Renewable Heat Incentive (RHI). Wood pellets are made from sawdust. This is compressed at a very high pressure into 6mm diameter pellets, between 10 mm and 15 mm long. Wood pellet fuel is used in biomass boilers designed specifically for the purpose. The pellets are fed mechanically from the store into the boiler and burnt at efficiencies of 90% or more. The bulk of the UK pellets market is for domestic fuel, and for small commercial boilers, particularly where storage space might be limited. Compared to wood chips, pellets have a higher bulk density. This means that less storage volume is required to store the same amount of energy. Also, pellet boilers tend to be simpler and smaller than chip boilers, and therefore lower cost. Pellets can be delivered in 10 kg bags, or in bulk via blown delivery direct into boiler stores. 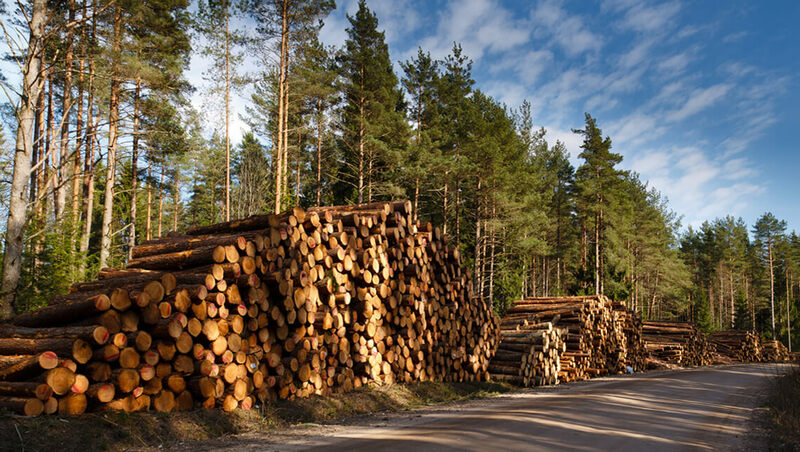 Wood chips are made from either virgin timber or from pre-used recycled wood such as pallets and packaging. Wood chip biomass boilers work in a similar way to pellet boilers, but tend to be larger due to the lower bulk density of wood chip fuel. Because the fuel is less dense, greater storage volume is need which means that chip boilers are better suited to larger properties such as country houses, public buildings, industrial premises and farms. Wood chip fuel is more economical than pellet fuel. Wood chips can be delivered blown or tipped from rigid lorries, or by articulated ‘walking floor‘ trailer.